Craft Box Girls is an online, interactive lifestyle community. They offer users the opportunity to discover creative content, share blogs and photos via an easy to use publishing tool, and shop unique accessories, gifts, party supplies and crafts. 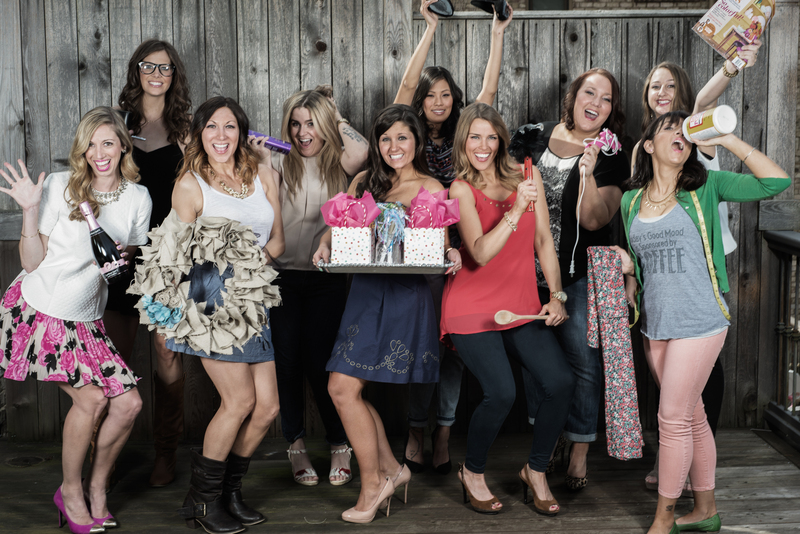 Read below for the CEO’s scoop on the ins and outs of Craft Box Girls. Atlanta is a vibrant city full of opportunity, cutting edge technology and most importantly a strong community that embraces the success of female entrepreneurs. We are looking forward to cultivating a strong Craft Box Girls community in Atlanta by building our core team here and cultivating our user community through craft nights, cooking classes and other boutique event concepts. Laura, Courtney and I currently manage the day to day responsibilities. We have a team of 15 bloggers from across the country that create original content for our website. Craft Box Girls was found in February 2013 and we launched phase 1 of the website in February 2014. Bootstrapped. We believe it is in our best interest to build a product that showcases our band and vision before we seek funding. We are currently getting ready to launch the ecommerce portion of our website which will position us to start seeking investment in the next few weeks. We will offer merchants the opportunity to sell handcrafted goods, unique gifts, crafts, party supplies and more. The prices of these items will vary from $10-$75. Craft Box Girls will also offer the CBG Favs Monthly Subscription Box for $35 a month. Each month the box will feature three of our favorite products including an accessory, beauty product and craft supply. Craft Box Girls will also offer Party in a Box solutions for children’s birthdays, girls night in and showers starting at $65. The opportunity to discover unique products produced by merchants from across the country. While traveling through Tokyo I was inspired by the colors, technology, fashion and creativity that exploded from every corner of the city. At the same time I was traveling through Tokyo I was planning my wedding. I was surfing the Internet having to go to one website to pin things, another to discover them and another to shop for them. I was sitting in one of the most colorful coffee shops in Tokyo when it dawned it on me that there should be an easier way to bring everything I was doing online together in one all inclusive website. As soon as I hit U.S. soil I immediately called my two most creative friends, Laura and Courtney. They instantly loved the idea and joined me in the journey to found Craft Box Girls. Check back in a few days to learn about their collaboration tools, where they gain their industry insights, and more.